Supporting Gilgal Has Never Been Easier! Are you an Amazon shopper? Just choose Gilgal as your charity of choice, and 0.5% of your eligible online purchases will go directly to us. Do you shop at Kroger? 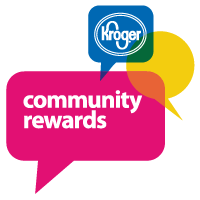 Connect Gilgal to your Kroger Plus Card and every time you buy groceries you’ll be making a donation to Gilgal! Click HERE to learn more!